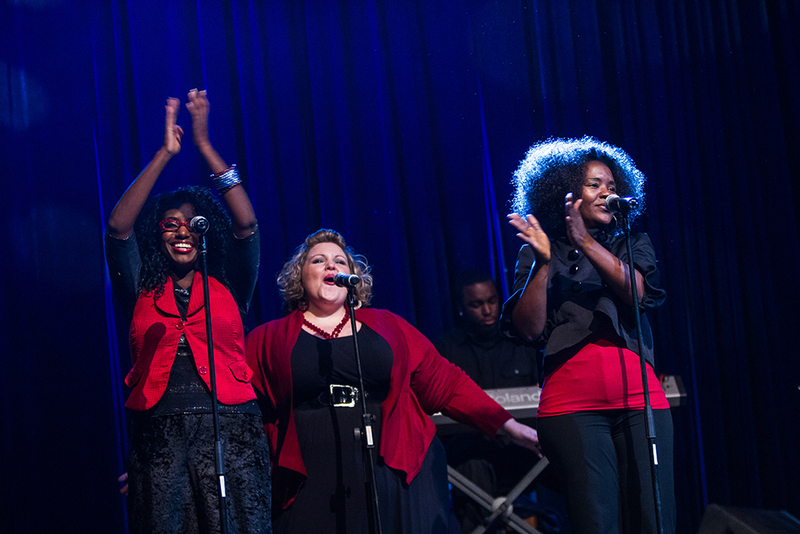 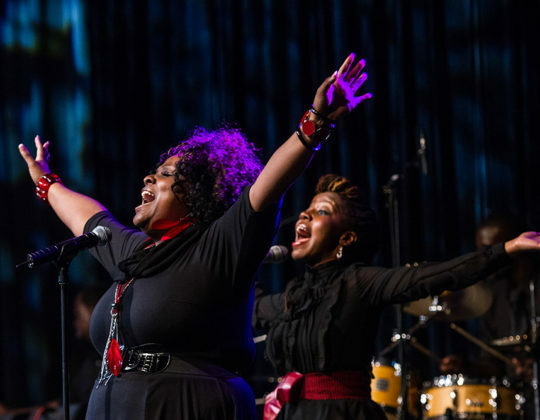 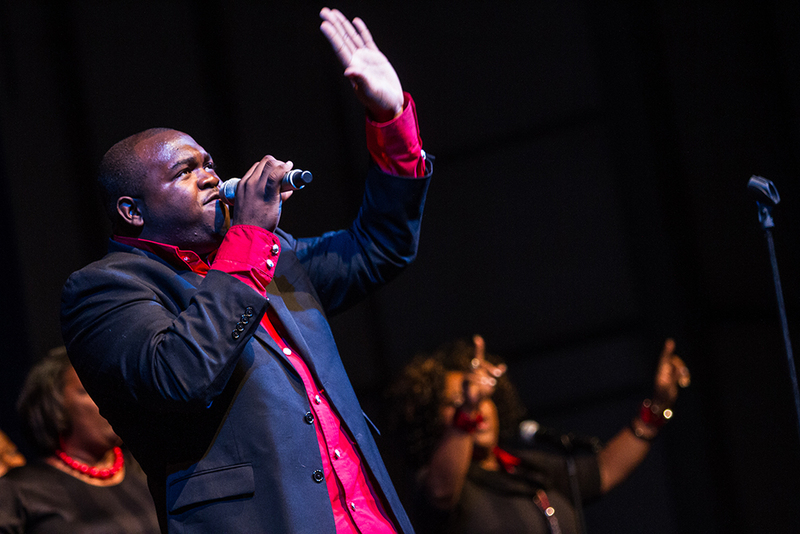 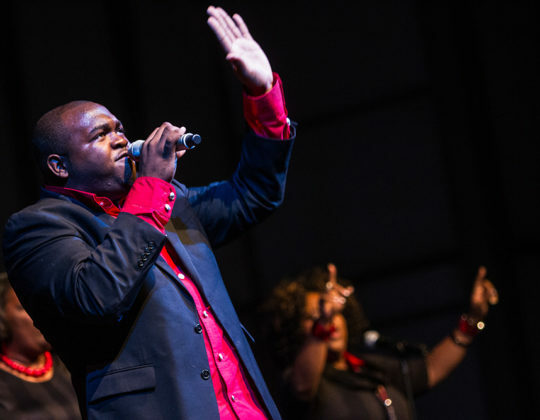 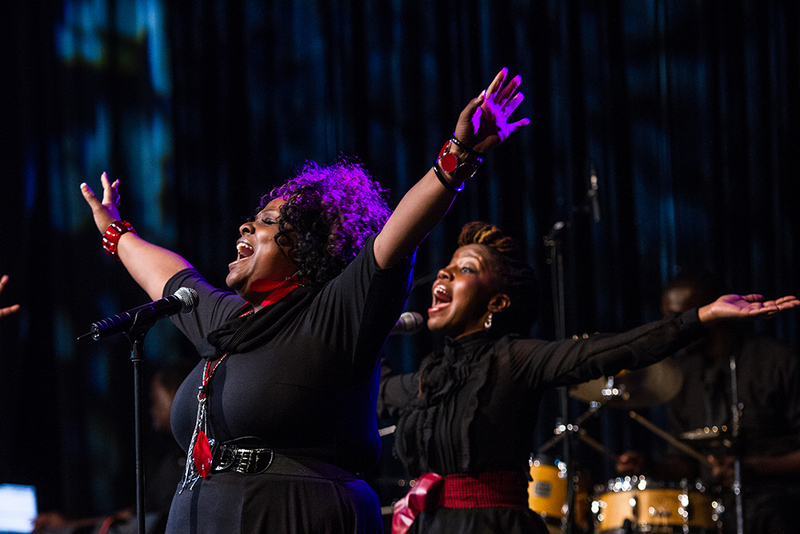 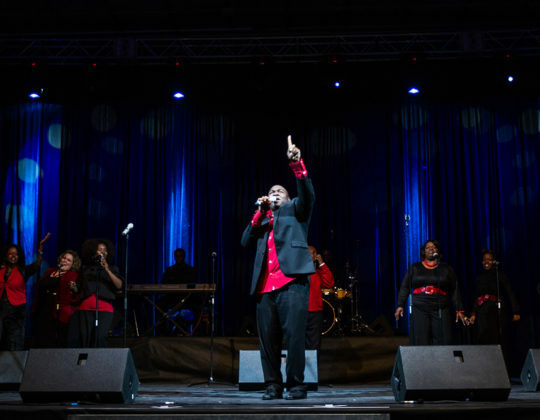 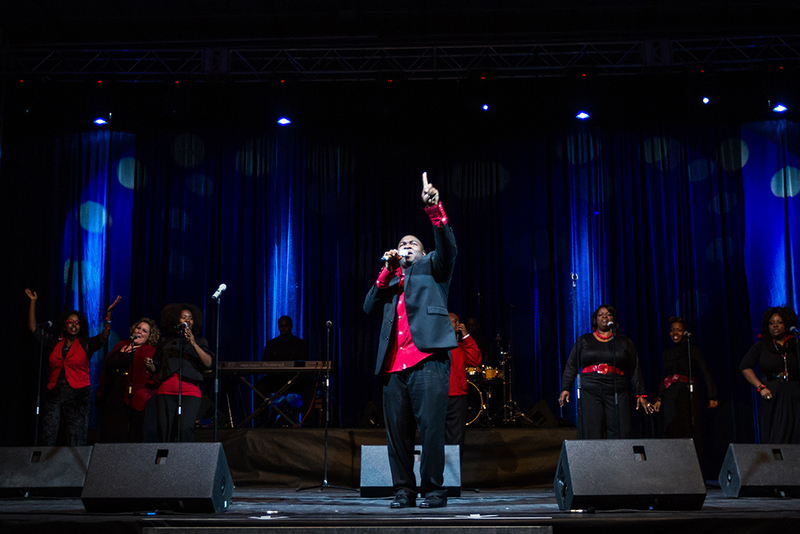 The American Gospel Choir is one of the best choirs performing black spirituals. 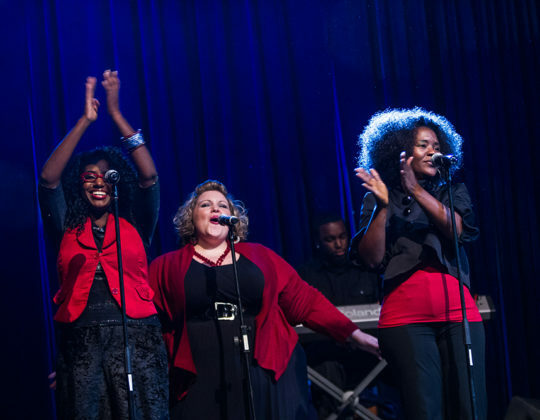 The choir, nicknamed “angelic voices”, was founded in 2003 by the Reverend Lennie Swearingen. 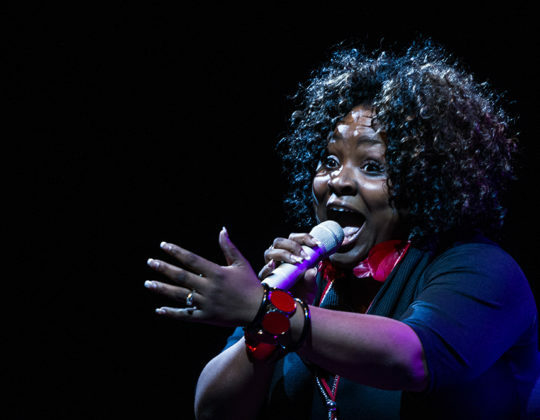 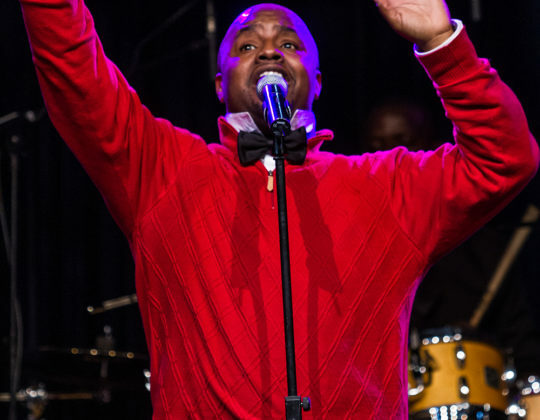 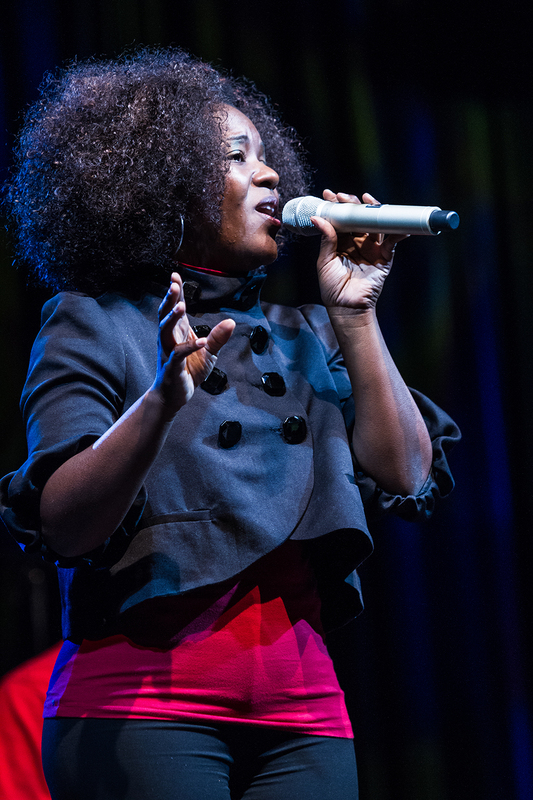 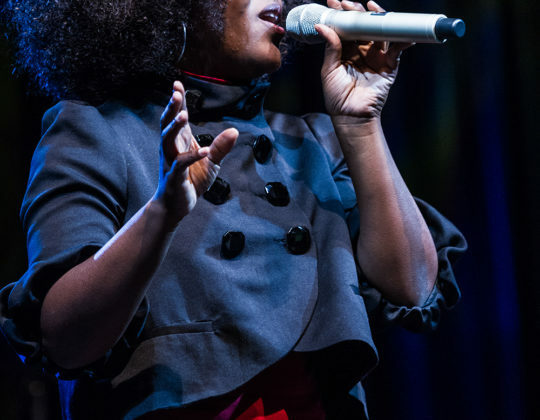 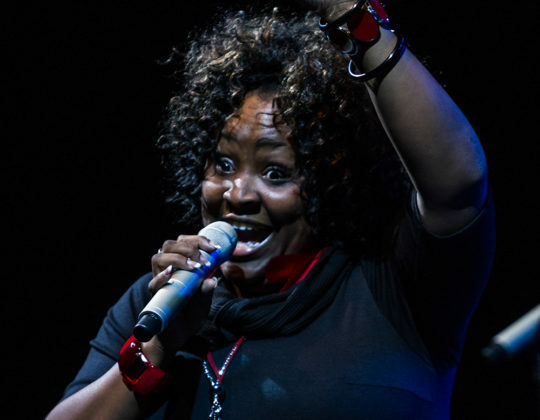 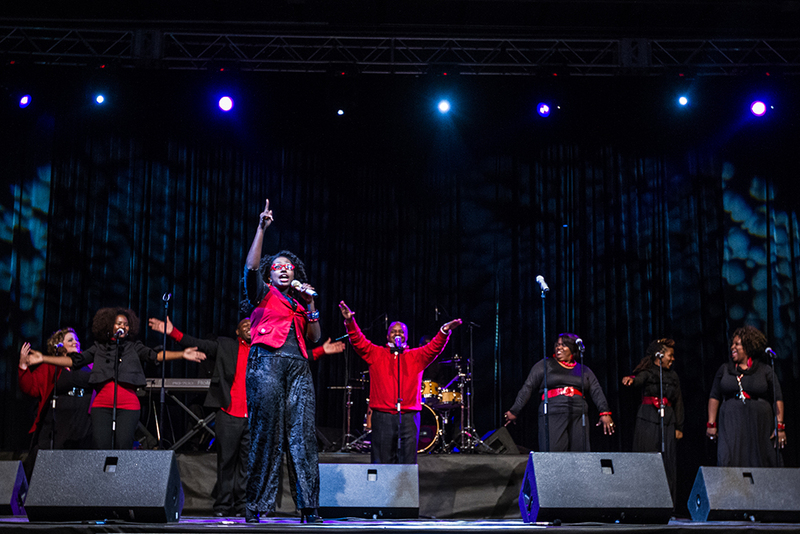 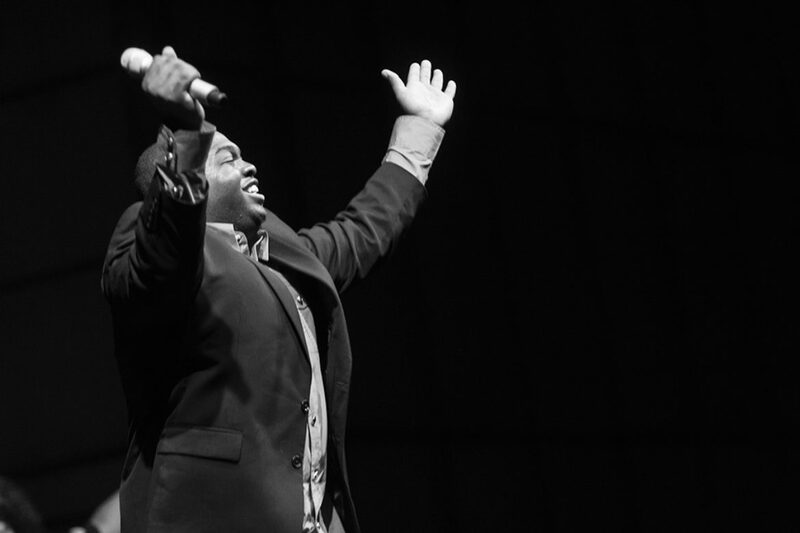 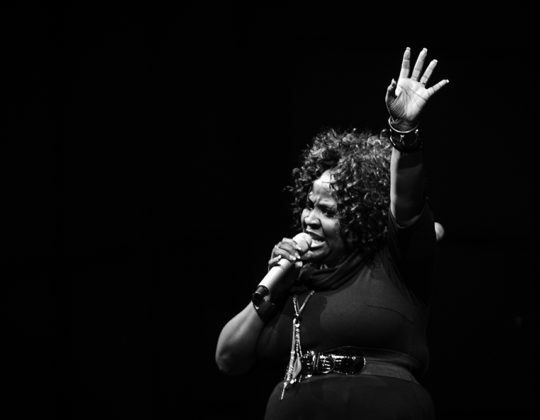 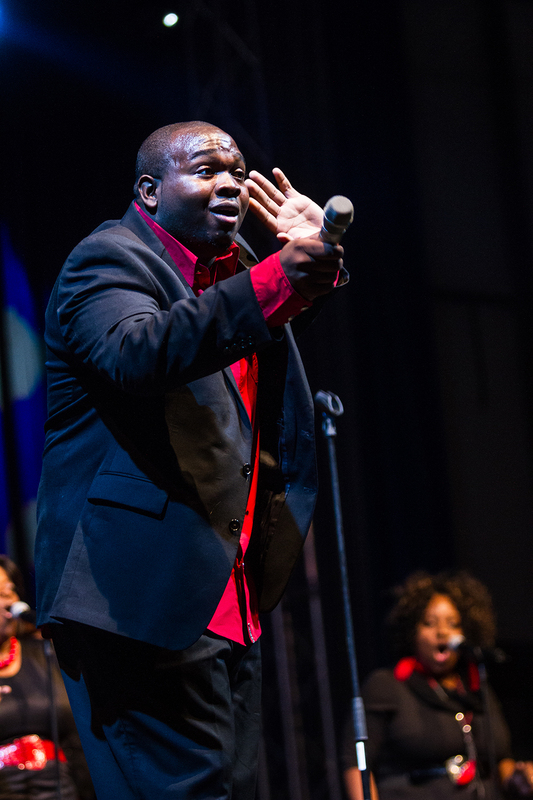 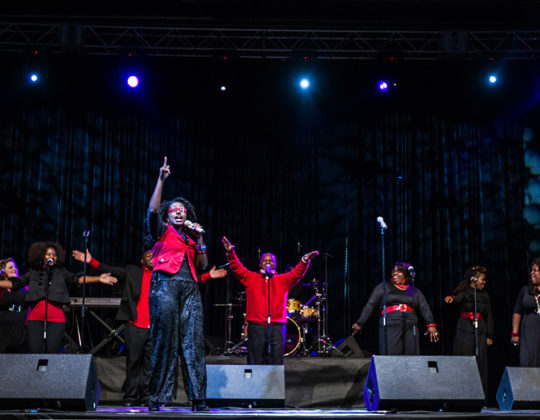 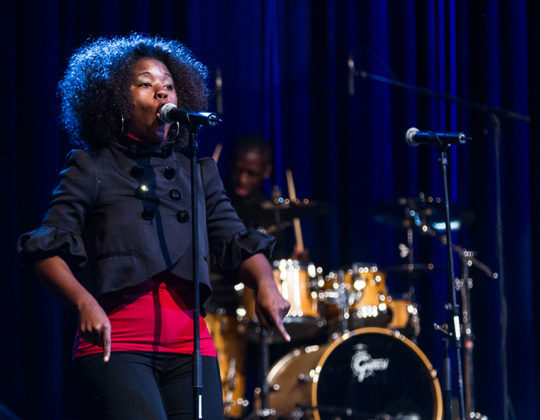 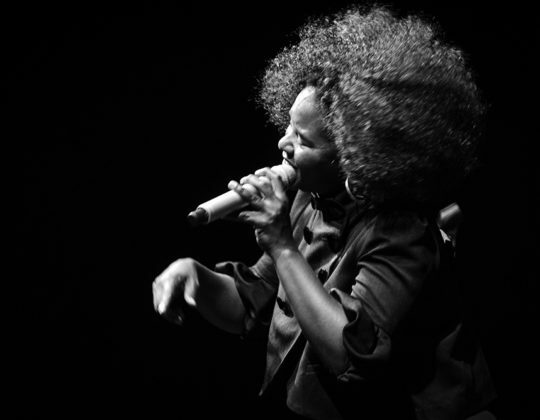 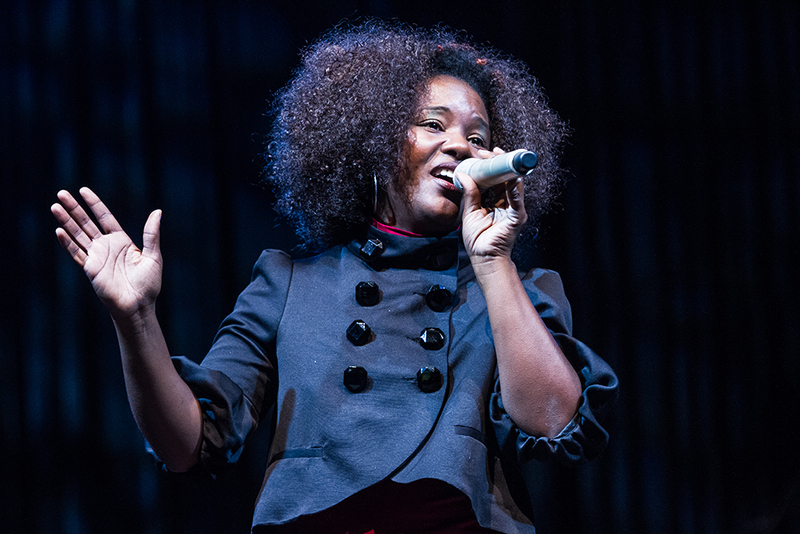 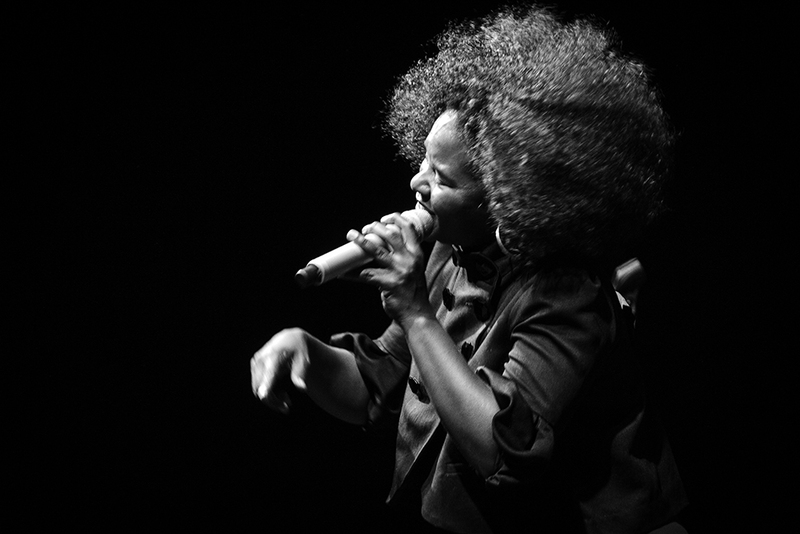 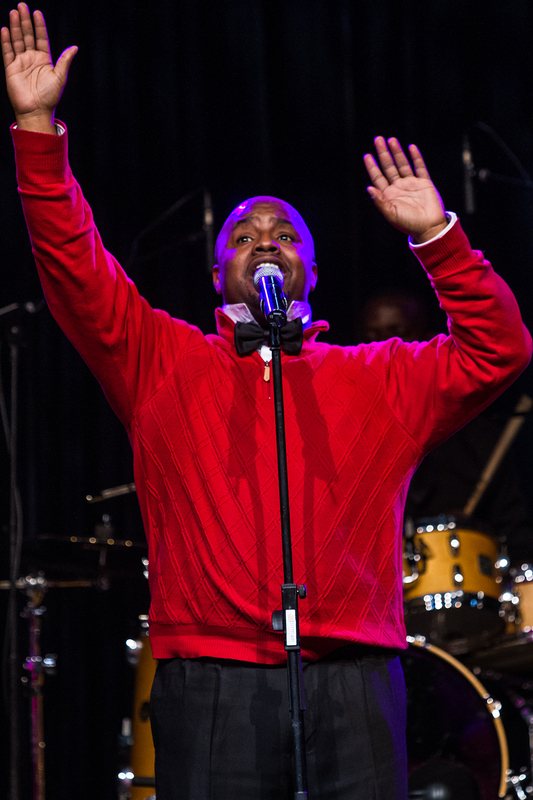 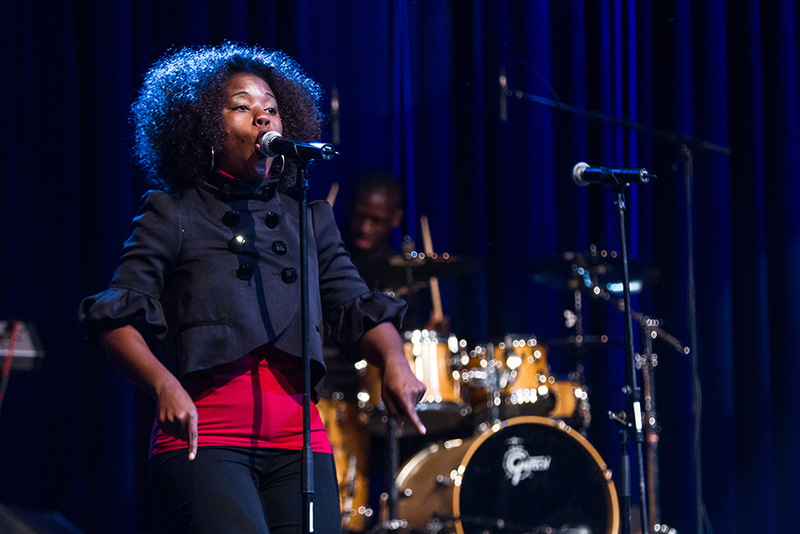 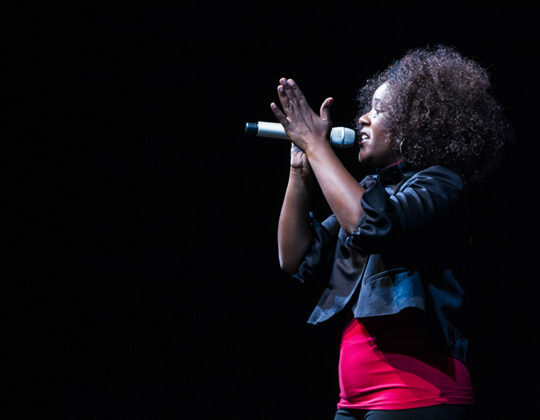 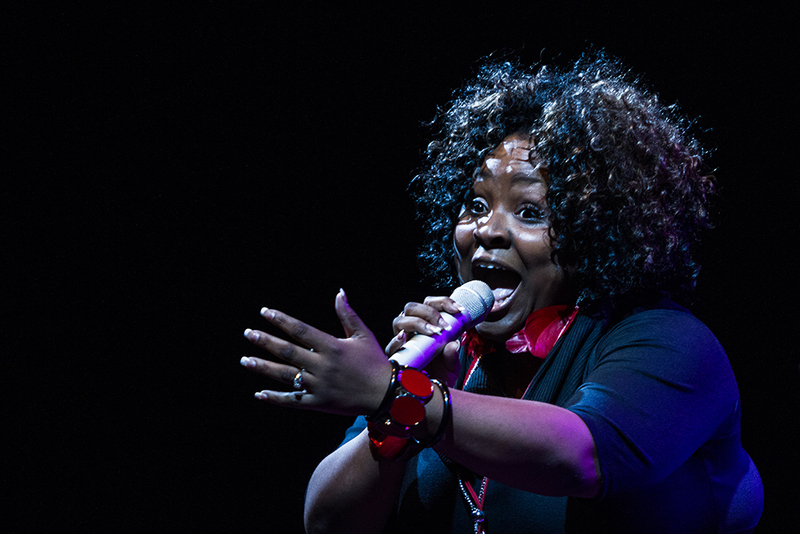 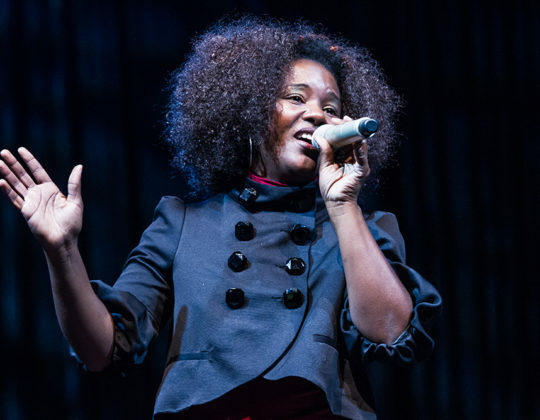 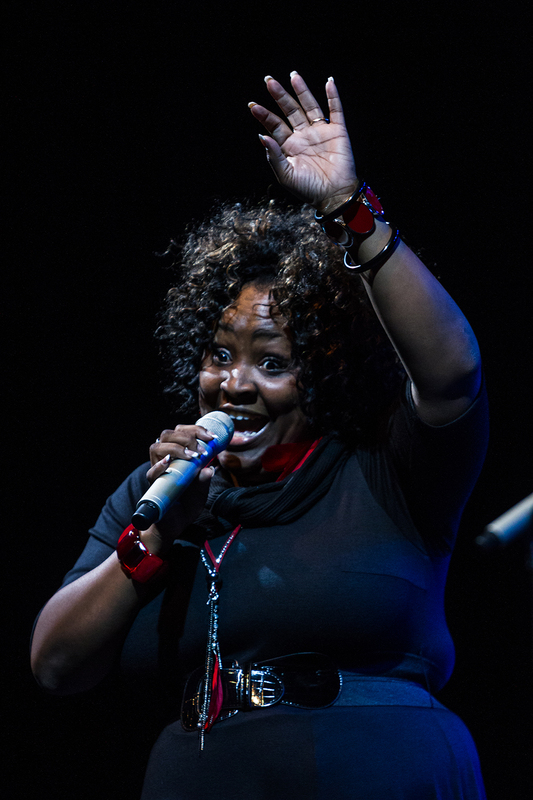 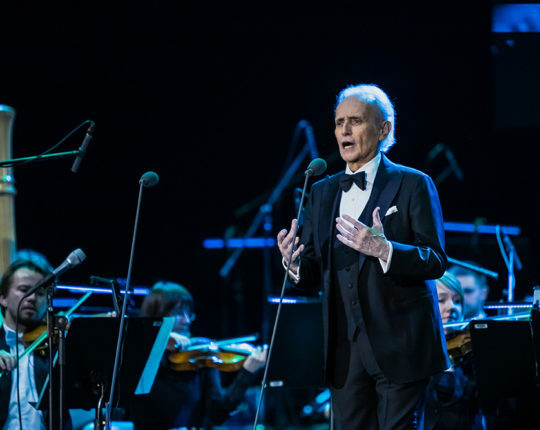 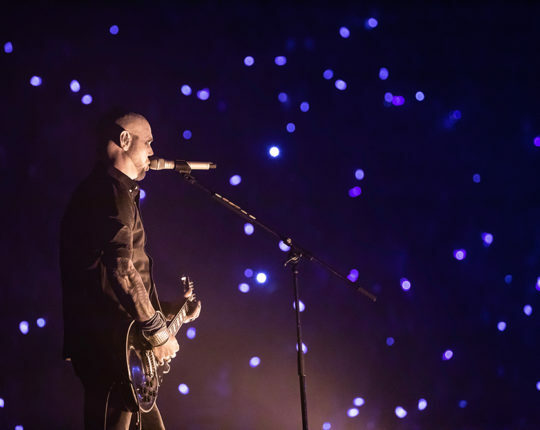 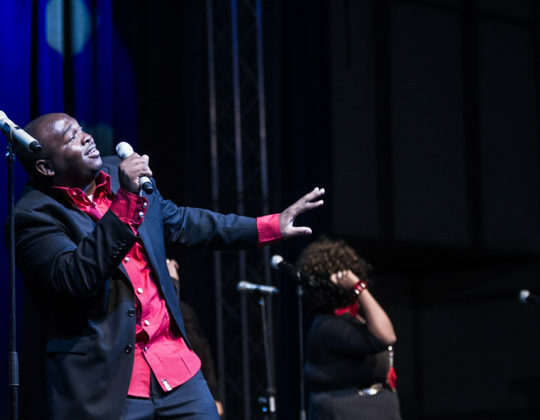 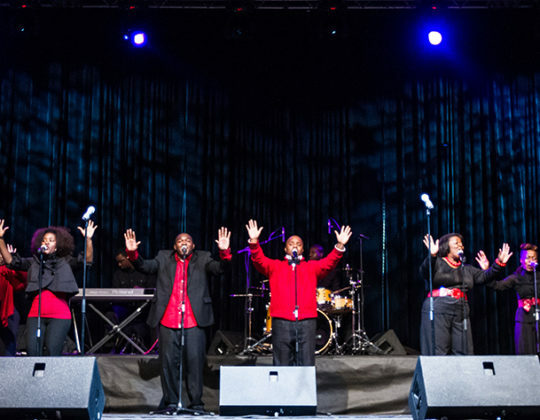 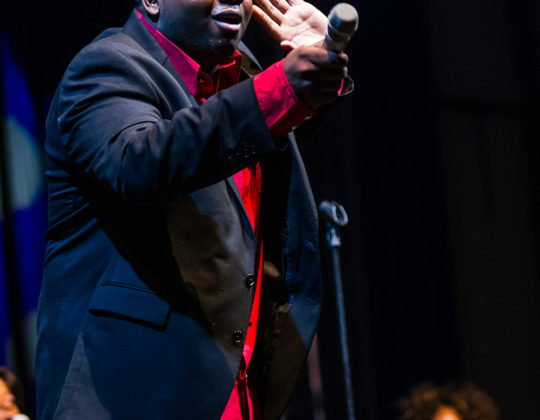 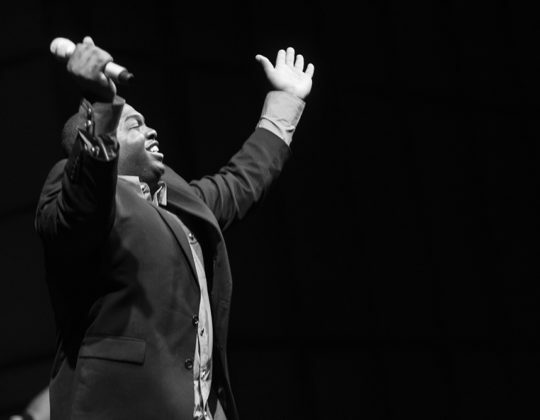 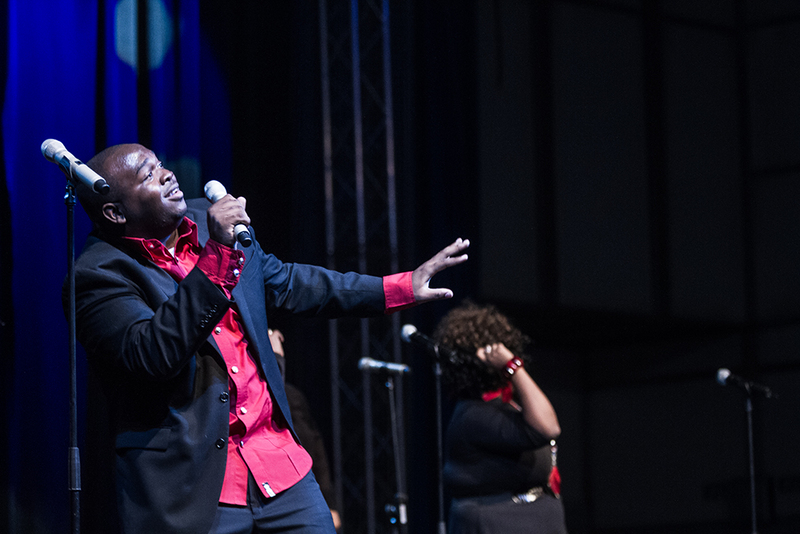 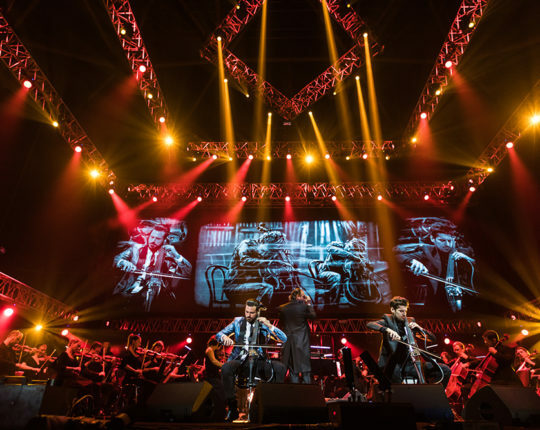 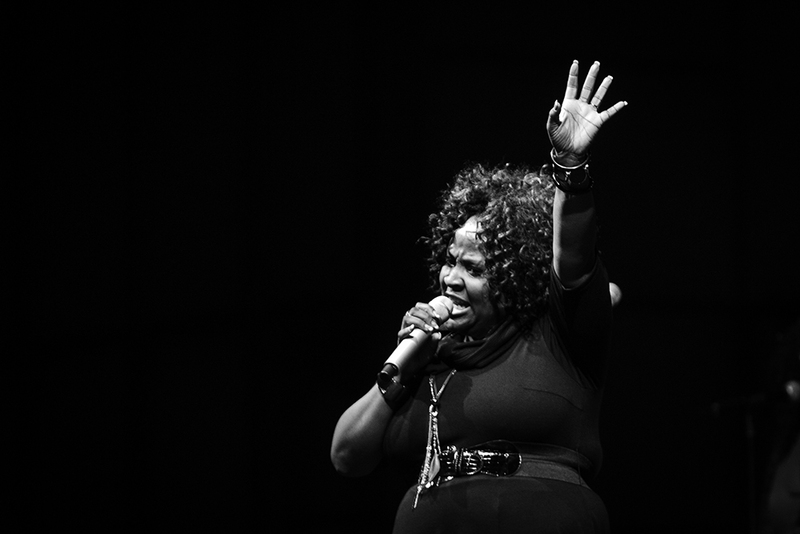 Since then it has toured with such renowned artists as the Harlem Gospel Choir, Jessica Simpson, Sinead O’Connor, Robin Gibb, Faith Hill, The Temptations, Kirk Franklin and Yolanda Adams.